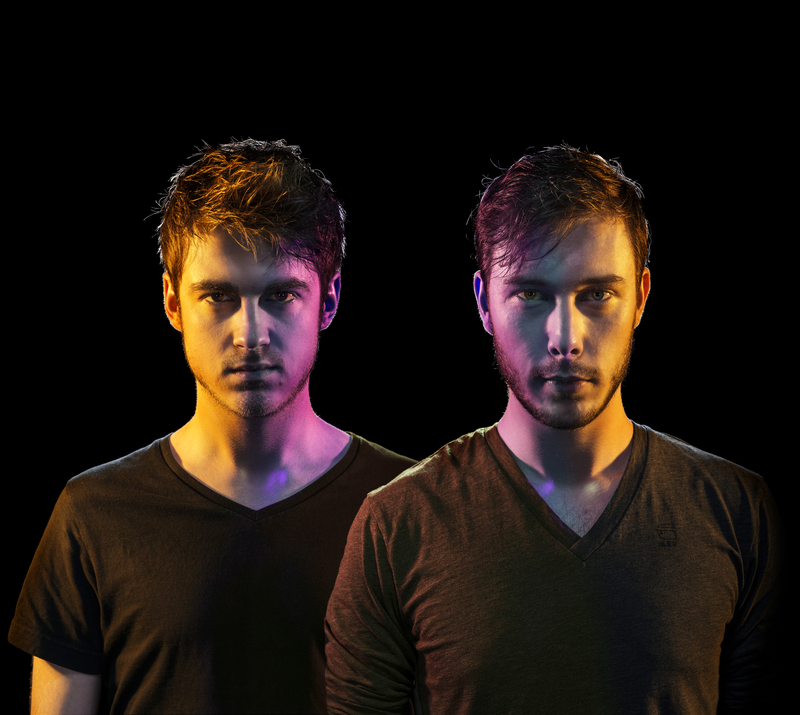 Ruben Den Boer and Victor Pool, the Dutch DJs together known as Vicetone. NATICK, MA, July 7, 2015 — Still only in their early twenties, Ruben Den Boer and Victor Pool, the Dutch DJs together known as Vicetone, have made a substantial impact on the world of EDM. In 2013, they were voted into the DJ Mag Top 100 DJs list for the first time at #60 as a new entry, a year later moving up 24 places on the list, coming in 36th. To date, they’ve logged over 50 million listens on their Soundcloud page, as well as over half a million likes on their Facebook page; have remixed world-renowned artists such as Adele, Calvin Harris, Maroon 5, and Zedd; and have made appearances at festivals TomorrowWorld, Ultra and others. A big part of their production workflow involves two pairs of 8351 Tri-Amplified Smart Active Monitor™ (SAM™) systems from Genelec, the leader in active monitoring technology for over 35 years. They purchased the systems earlier this year through Westlake Pro, in Studio City, California, weeks after they moved from the Netherlands to Los Angeles. Each of their own personal studios in their home in Pasadena now has a pair of the 8351’s, chosen for Genelec’s legendary sound and incredible accuracy, but in the case of EDM, also for the 8351’s breakthrough Acoustically Concealed Woofers™ (ACW™) technology, which delivers outstanding low-frequency performance without the need for a subwoofer. Photo Caption: Ruben Den Boer and Victor Pool, the Dutch DJs together known as Vicetone.